Fangs are the best avaliable Skid Plate protection on the Market! 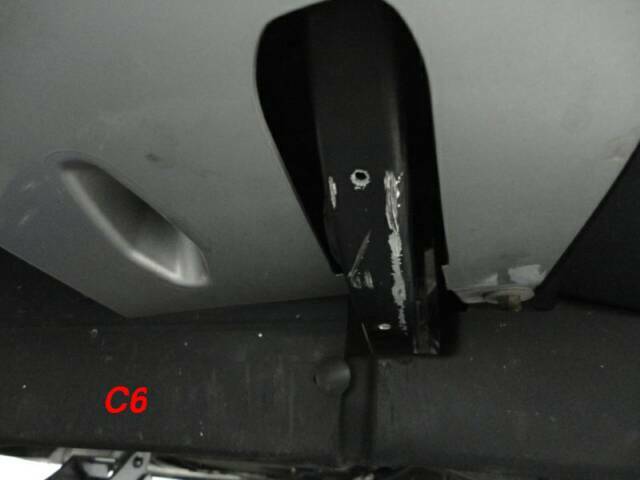 C6 Corvette owners know that the front Skid Plates are vulnerable to getting bumped and scraped. 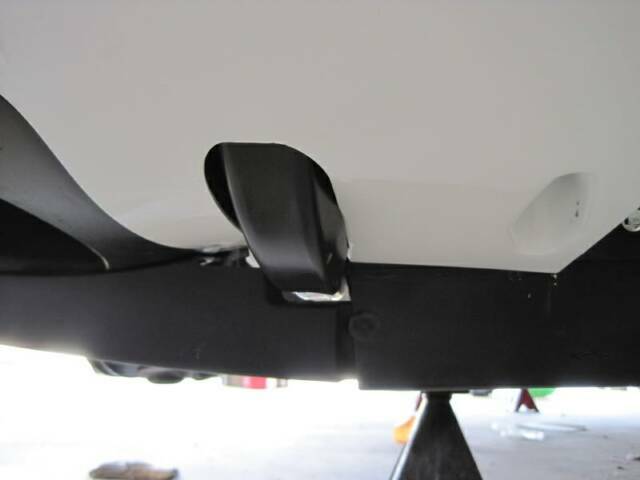 The Fangs are the latest innovative Patent Pending idea from SacCityCorvette to help protect them from damage. 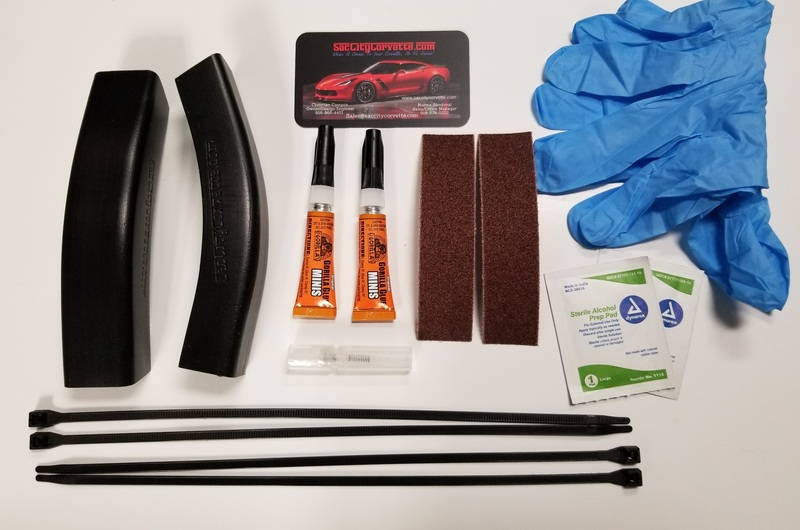 They provide the best possible protection available for the front skid bars on your C6 Corvette. Made of a High Impact Superior Performance Plastic, the C6 Fangs are extremely impact resistant and 6 times more abrasion resistant than steel over a wide range of temperatures and installation only takes a few minutes. The Fangs work by allowing the Skid Plate to slide over parking blocks, etc. 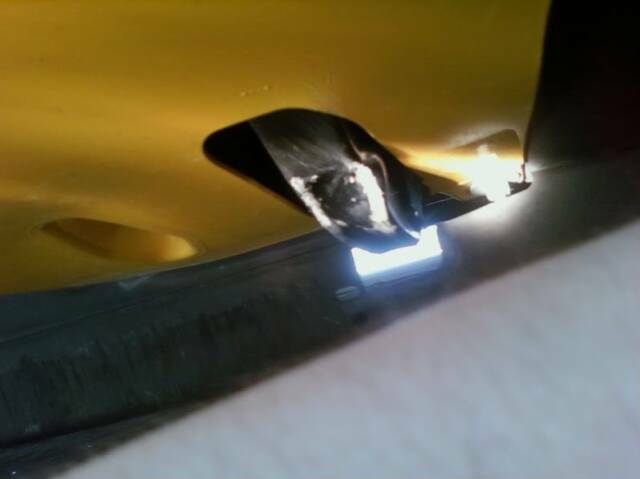 instead of the soft Aluminum digging in and getting traction causing the Skid Plate/Lower Radiator Support to break. 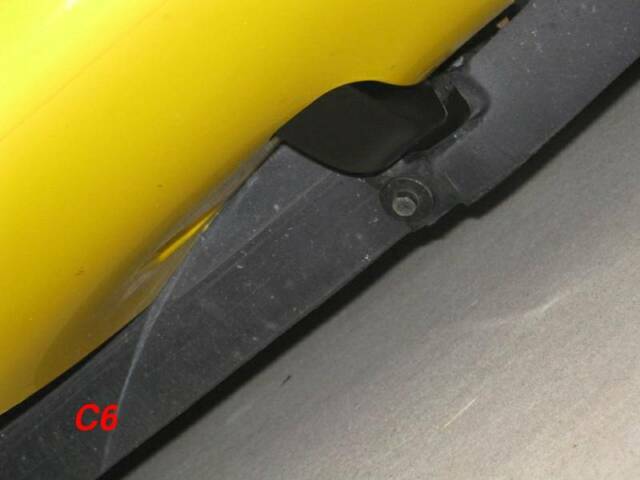 Being only 1/8" thick, there is no noticeable ground clearance loss. Once the Fangs are installed you will have the best protection available. Its a small price to pay for such good protection! Customer Satisfaction Guaranteed! 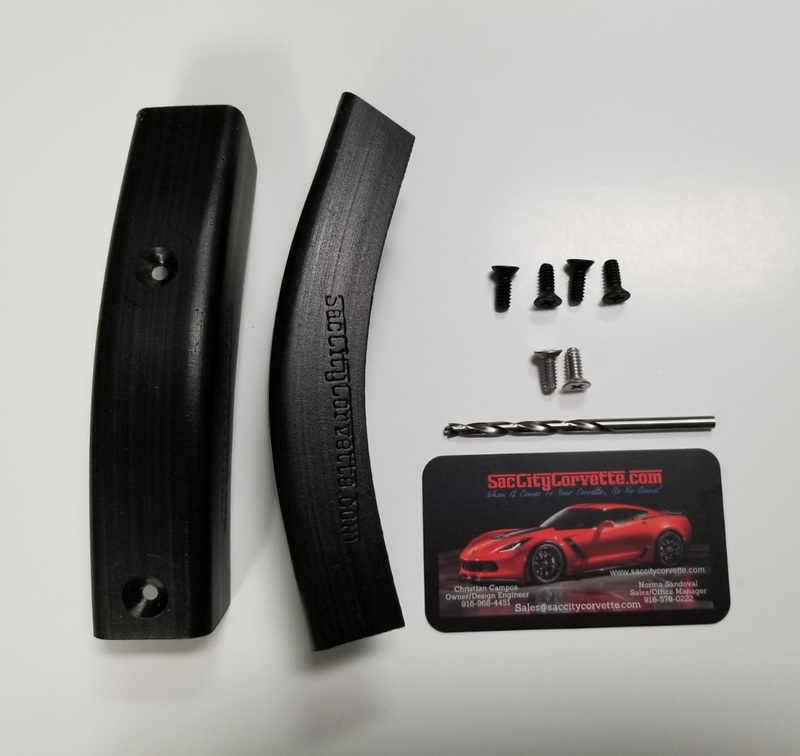 Because SacCityCorvette is always striving to improve, now there is NO DRILLING REQUIRED to install your C6 Fangs. Note: Nothing can protect against smashing your skid bars if hit to hard. They're designed that way to preserve the frame that they are bolted to. It is better for the skid bars to bend instead of the frame getting dented where they bolt on. The Fangs are designed to protect against the normal scraping and bumping that goes on under normal conditions! 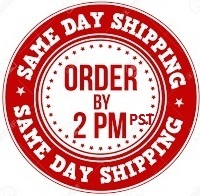 includes 4 Black Oxide Stainless screws, 2 self tapping screws and drill bit.